So you can travel the world, have amazing adventures and save for your future. 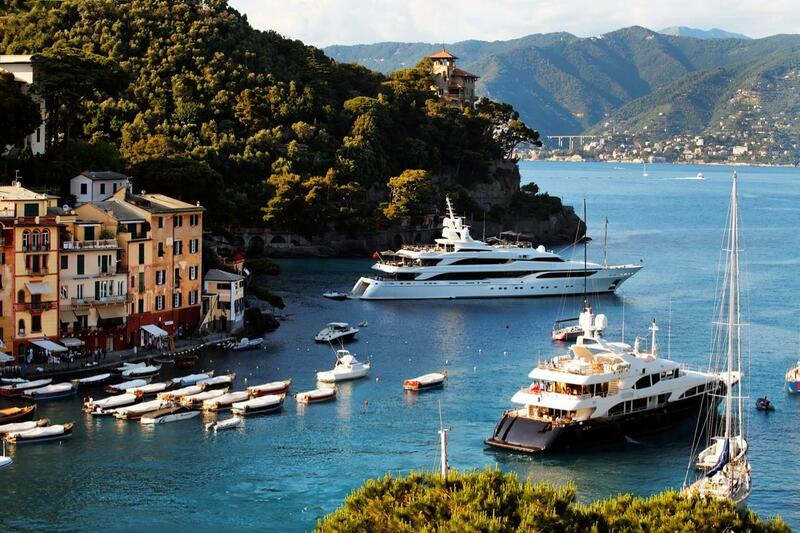 Become a FY insider and join a worldwide community of people entering the yachting world. Get the latest news, and join the conversation. 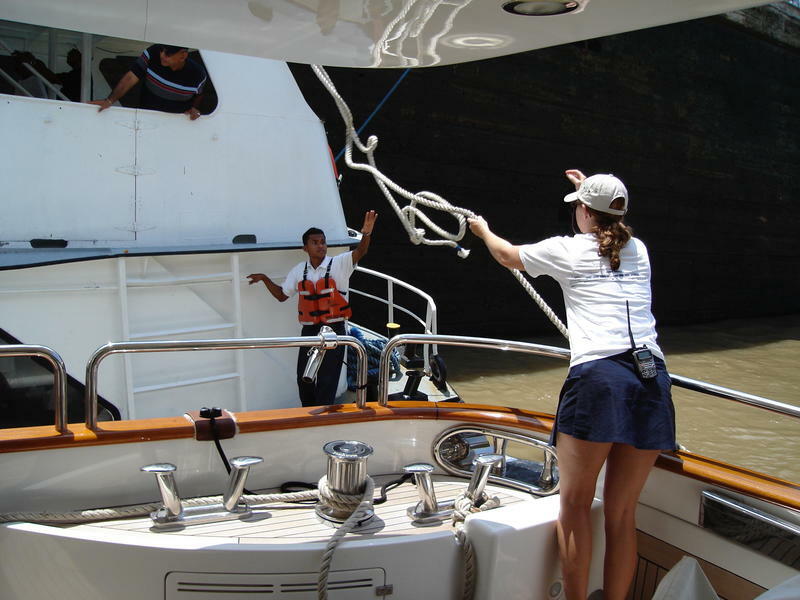 Our course, Superyacht Jobs; the Entry-Level Yacht Crew Course, will teach you everything you need to know to quickly find the best job and launch your new career in yachting. 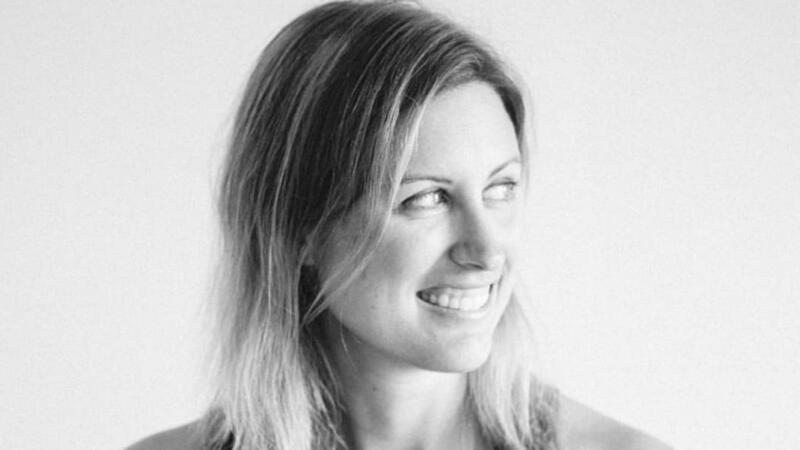 Get the scoop on life as superyacht crew. Our interviews with stewardesses, deckhands, engineers, and captains will inspire your dreams. Find top tips on starting a yachting career, guides to ultimate destinations, and more! 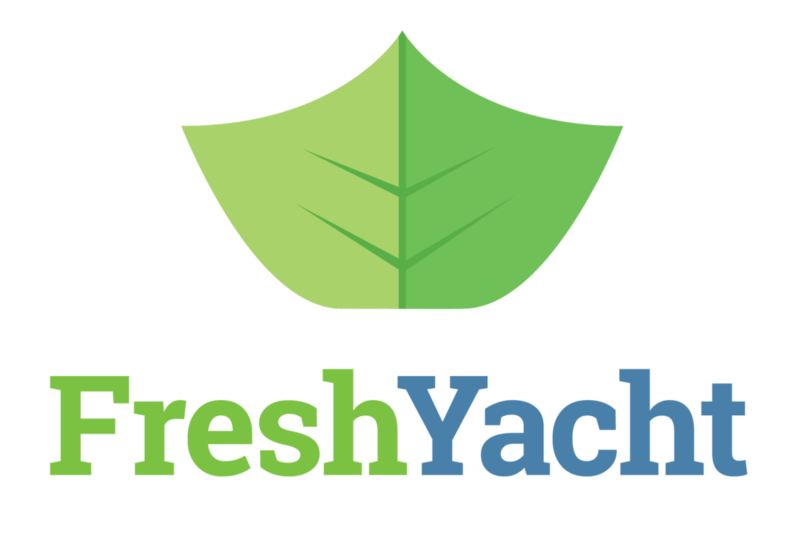 Sailor, teacher, world traveling yacht crew and founder of FreshYacht. I'm dedicated to helping you transform your life, find adventure and save for your future with a career on superyachts. This site is devoted to sharing ideas, tools and resources that will help you start your dream life on superyachts. 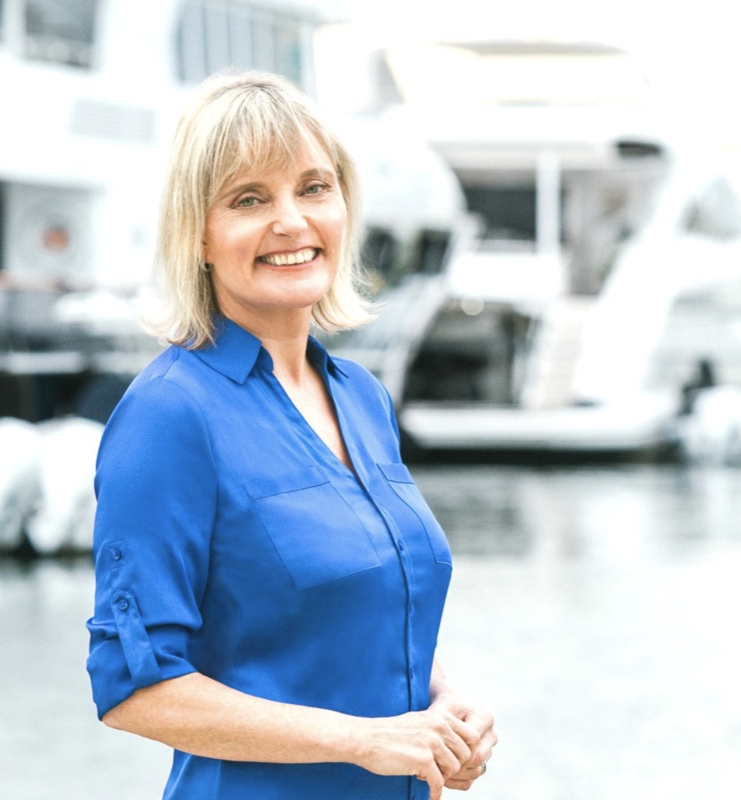 Our FreshYacht blog contains interviews and experiences from deckhands, stewardesses, engineers, and captains - so no matter what job interests you, there's something to inspire your dreams. 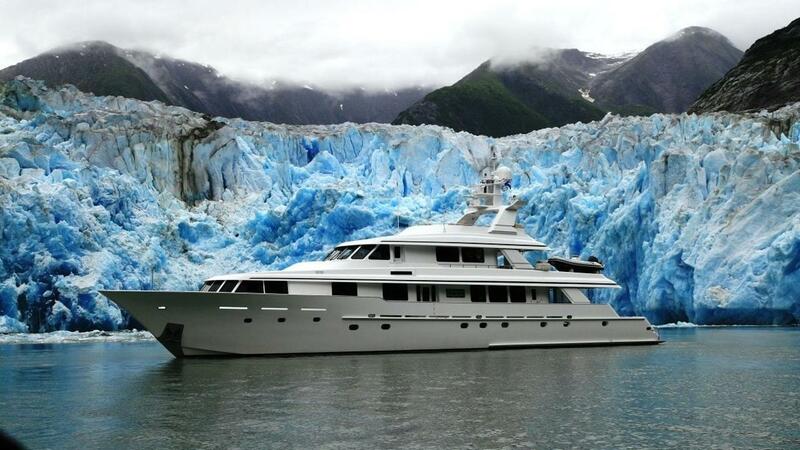 We also share top tips on yachting careers, guides to ultimate destinations, and more! 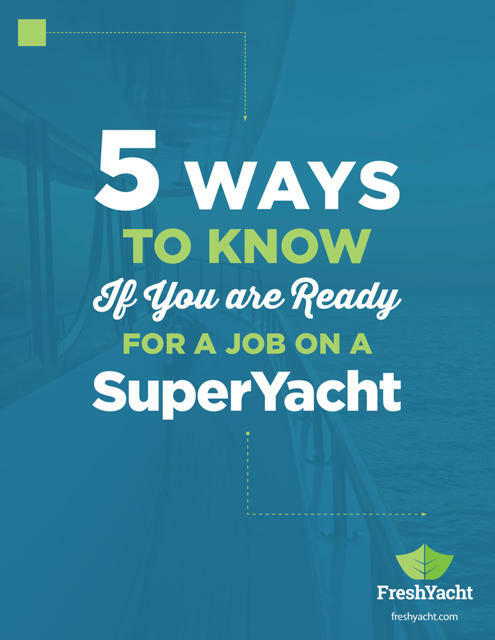 FREE GUIDE - Thinking about a career on superyachts? 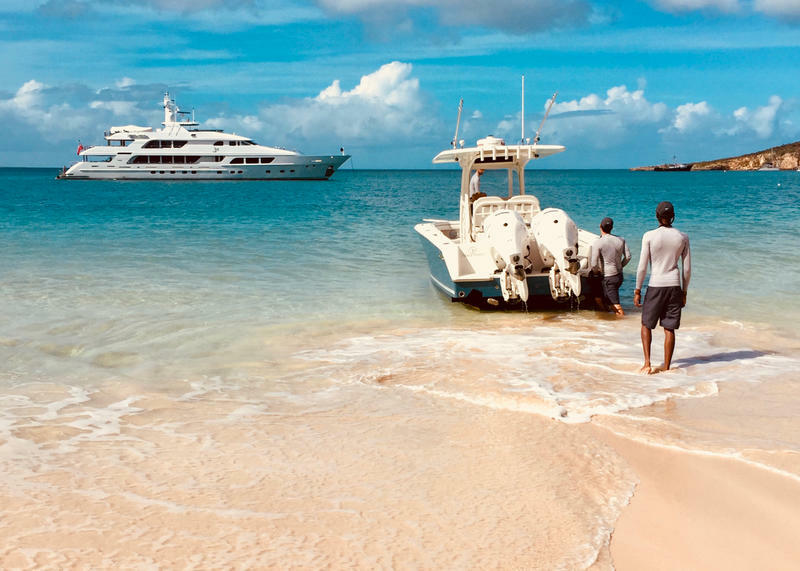 This free (and highly insightful) cheat sheet will help you discover if YOU are ready to start a career on superyachts, travel the world and boost your savings. ONE-ON-ONE COACHING is designed to help you kick-start your yachting career in a hurry. If you want to fast-track the road to your first superyacht job, then one-on-one coaching is for you! Join our worldwide group of people just like you, learning about yachting life and finding jobs on the best yachts in the world. Start the career to launch a thousand adventures!